So you’ve written an eBook. But have you asked yourself if the eBook format was the best format for your idea? If you’re a non-fiction writer, this podcast will argue that the online course format is probably a much better format for many reasons. Not only does it provide readers and students a more interactive learning environment, but it also provides content creators exciting financially opportunities that they never known before. In this podcast we’ll dive into many topics, but the goal is to get eBook authors to think about their eBooks in a new light. We want you to think about expanding your eBook idea to include interactive teaching and learning tools (grading centers, live lecture rooms, video content, audio podcasts and much more). How to adapt an eBook into an online course. 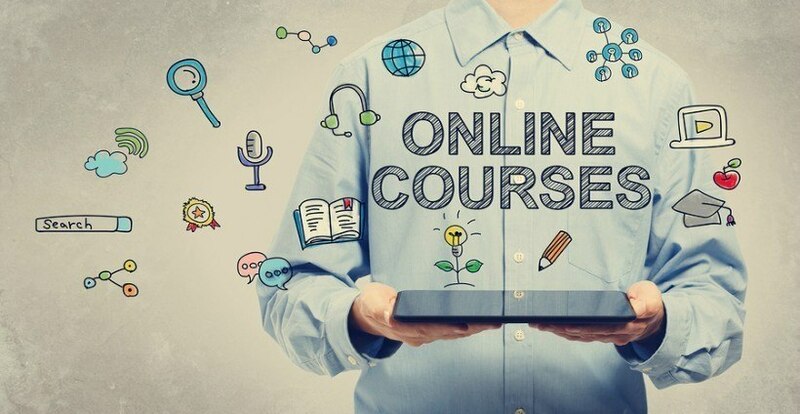 What limitations are inherent in the design of books and eBooks that online courses can overcome. How much money eBook authors and online course creators are making selling their information products online. What a Learning Management System (LMS) is and how to use it to set up your online learning platform. And lastly, we’ll examine what attributes might make an eBook a good candiate for a subscription based membership site!